SCOTRAIL should be brought back into public ownership to bring down the costs of running the rail network and improve services for passengers, Labour’s leadership candidate Ken Macintosh has claimed. The Eastwood MSP attacked rail privatisation, which was set in motion in 1993, as “one of the most ill-conceived, ineffective and impractical decisions of the Conservative administration of the 1980s”, which left passengers facing a “frustratingly complex and expensive rail system”. In an article for the political blog Left Foot Forward, he called for ScotRail, which operates 95% of passenger services in Scotland and will cost £1.5 billion in taxpayer subsidies over the next three years, to be handed to a mutual or not-for-profit organisation “at the next opportunity”. “The decision to create a fragmented series of operating companies was supposedly taken to promote competition, but has produced a frustratingly complex and expensive rail system across the UK completely lacking in transparency and accountability,” he wrote. “Meanwhile, we the taxpaying public pay millions of pounds in subsidies to the shareholders of private companies for the dubious privilege of paying exorbitant prices to travel on a disjointed national network. “At the next opportunity this franchise should be taken back into public ownership to be run by a mutual or other not-for-profit operation. Not only will that improve accountability and our ability to plan public transport strategically, it would save millions for the taxpayer, the commuter, or probably both.” But his comments were attacked as hypocritical and flawed by rival political groups. Jamie Hepburn, the SNP MSP for Cumbernauld and Kilsyth and deputy convener of Holyrood’s infrastructure and capital investment committee, accused both Labour and Conservative governments of “undermining” Scotland’s rail services. “In spite of Westminster cuts that delivered a 36% cut in Scotland’s capital budget, the SNP Government is continuing to invest in railways,” he said. Jackson Carlaw, who is standing for Scottish Conservative leader, branded Mr Macintosh’s proposal’s a “ludicrous” attempt to grab publicity and cosy up to the Labour Party’s left wing. 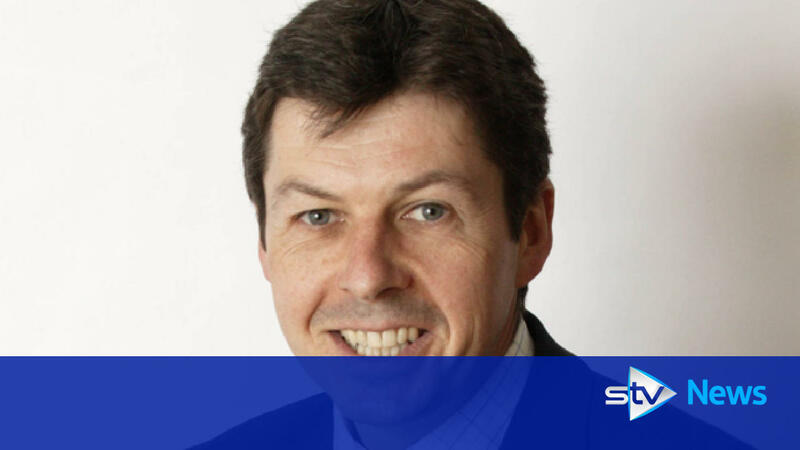 Ken Macintosh hopes to take the Scottish party forward after poor result in Holyrood elections.